The The Association of German Engineers (VDI), as a neutral spokesperson for engineers, is organising the ConCarExpo to provide automotive manufacturers and suppliers with a platform to present their technical solutions, to establish new business models and to exchange ideas across industries. Taking place at Berlin, the ConCarExpo is very much driven by the megatrends in the automotive industry, which are the fast developments in automated driving and the networked vehicle. Car2Car, Car2X, Car2mobile are increasingly gaining in importance. 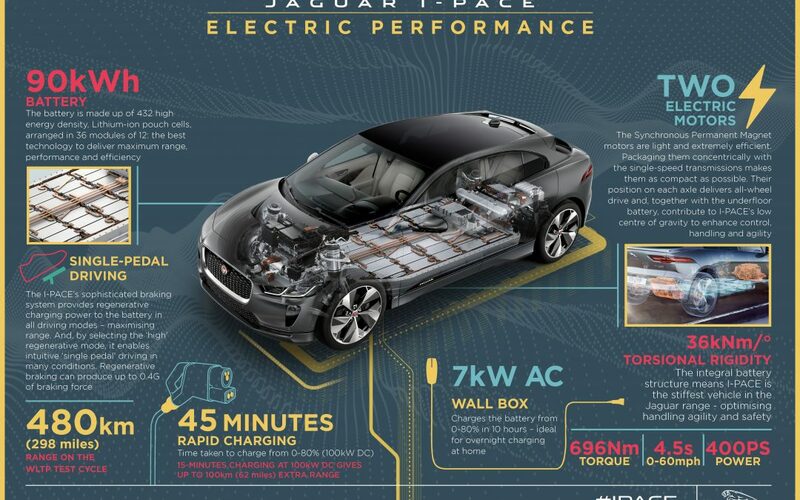 The new all-electric Jaguar I-PACE will be on show to attendees to try and test its exciting features. It will be showcased as part of the UK Partner country pavilion.